Who else loves Valentine’s Day? 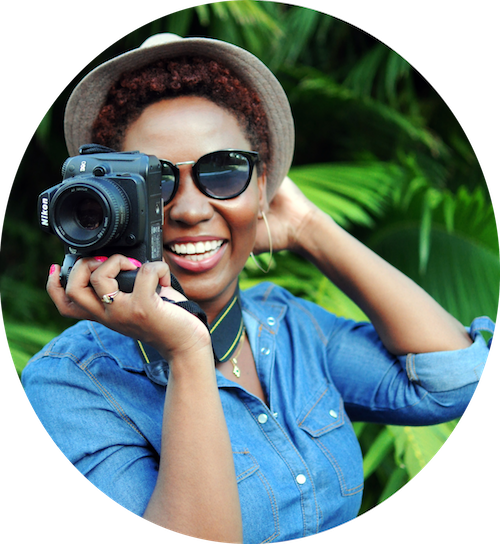 I know many of us think it’s totally commercialized and don’t mean much, and to some extent, we’re right. BUT! Yes there is a but, Valentine’s Day can mean so much more to us if we look past the roses and chocolates. We can use this day to just treat ourselves. And what better way to do that than by loving and treating the skin you’re in right? 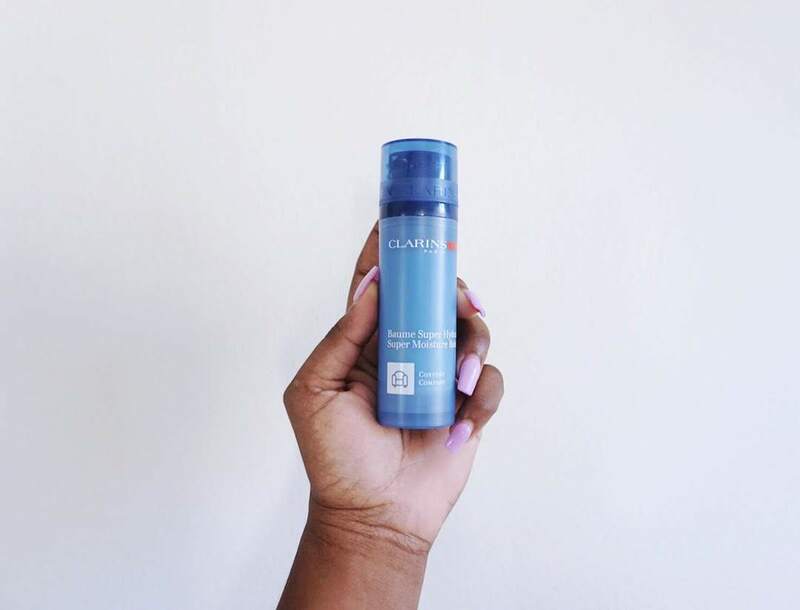 Clarins is no stranger on this blog. I’ve known this brand for a long time and I’m really impressed at how they’ve stuck to their core brand without losing themselves in the fads and trends of the day. 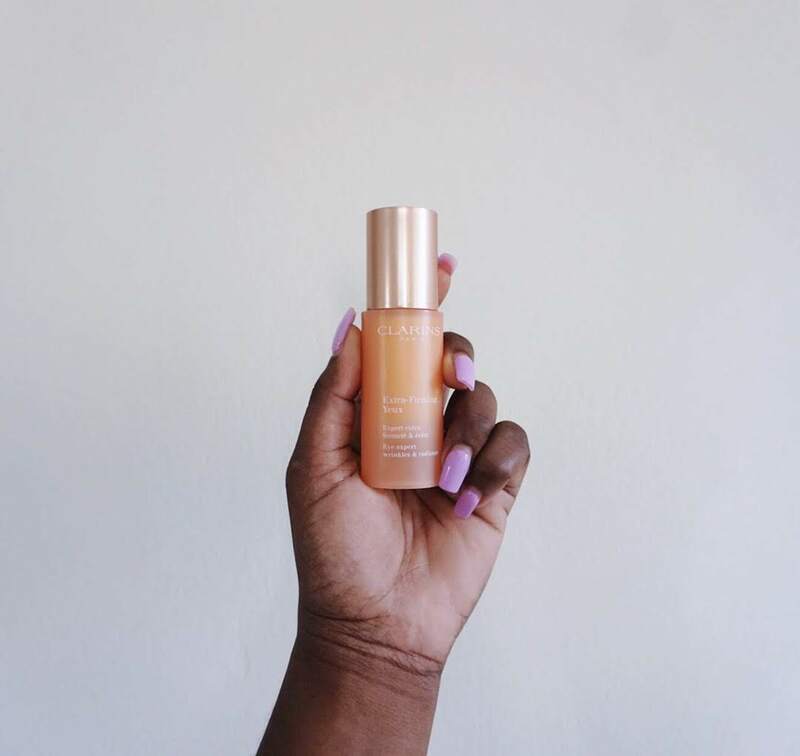 Their skincare and beauty lines are the real deal and if you’re looking for products that work without gimmicks attached, you could not be in a better place. 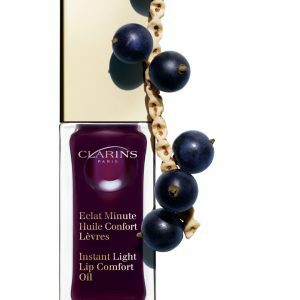 I’m sharing with you a couple things from Clarins that you can treat yourself with (and the hubb) this Valentine’s. 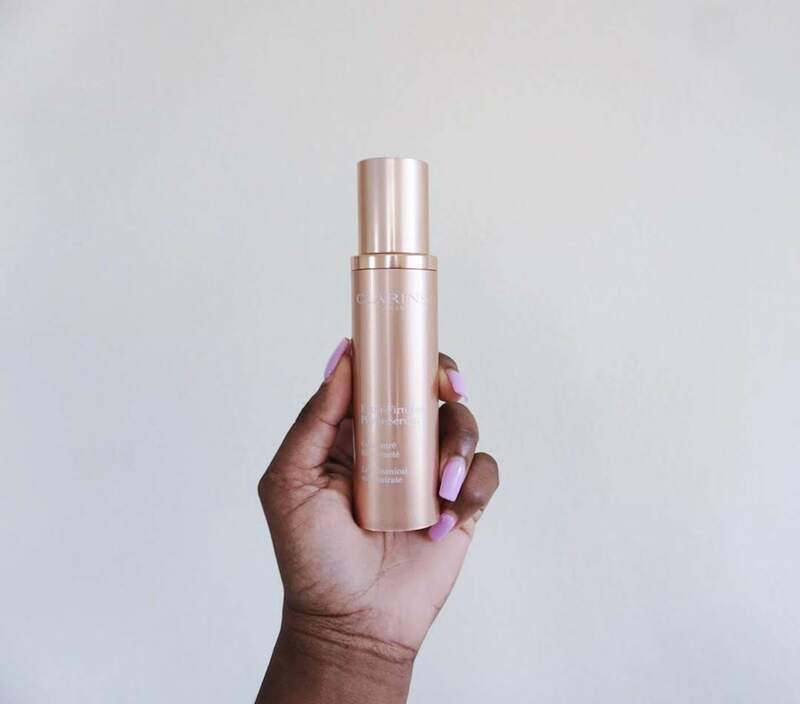 This gel-serum works to firm, lift and tighten slackened skin. If you’re over 30 like me, you welcome this with open arms. Products like these need sticking with to see the best results but trust me when I say the wait is worth it. This wonder is a nice blend of White Lupine, Organic Blue Agave and Quinoa extracts. It’s very gentle on the skin and doesn’t cause irritations. 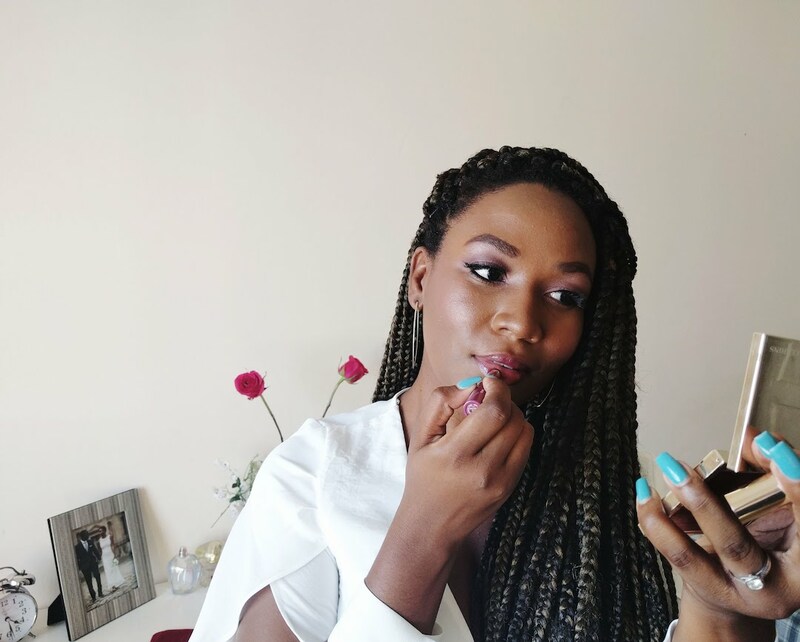 I have oily combo skin and although it goes on a bit glossy at first, it sinks into the skin seamlessly leaving it with a healthy, natural looking glow. Because it’s gel based, it’s absorbed quickly and leaves nothing but a smooth cooling sensation. Fragrance is slight but pleasant and the packaging is on the modern side. It’s quite the looker on my vanity. LOL! Hear me out on this. You folks know I’m not easily swayed by eye products as I usually go for a moisturizer that does double duty but this one could be a keeper. To act as a soothing agent, the balm has impressive extracts like Kangaroo Flower which helps to minimize the appearance of wrinkles and dark circles. For me, seeing that I don’t have such a hard battle with either, I use it as to moisturize and brighten. I’ll be keeping an eye on this one to see how it holds up over time but so far I love it. A little goes a long way so it’ll last you a very long time. This also has a scent that isn’t overpowering and like it’s bigger sister, has super compact and stylish packaging. Very easy to move around with. And how could we forget about our man friends! They gotta look good too! Finally I have something in the skincare world that I don’t need to share with my husband. This balm, like the Extra-Firming serum, is absorbed into the skin quickly without any film or residue. He likes it because it feels as though you have nothing on your skin. You just look good! Our weather is really dry here and this formula helps to maximize hydration in his skin. He’s acne prone and this product is perfect for him. It’s gentle, easy to apply and has little to no scent (the selling point for hubby). Which one of these products are you treating yourself to this Valentine’s? 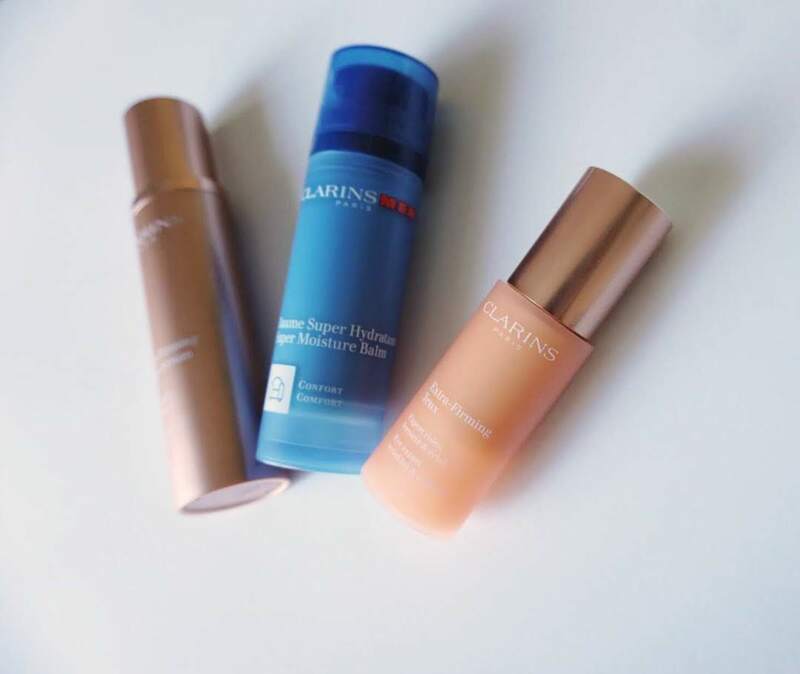 The products mentioned in this post were gifted to me by Clarins and I’d like to say a big thank you to them for always keeping One Pot Living on point with what’s new in beauty! 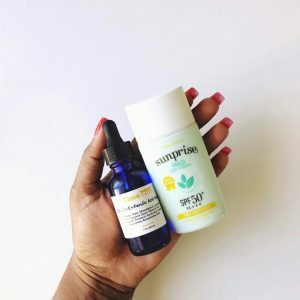 PS ~ 6 ways to maintain youthful and radiant skin and 6 apps I’m loving right now.